This year’s Budget might have been unique for being held earlier than usual (to give the government extra room to breathe on Brexit negotiations), on a Monday rather than a Wednesday and at the later time of 15:30 GMT, but it was quite low-key from a housing perspective. Compared to recent Budgets, where landlords and buy-to-let investors appeared to be deliberately targeted in an effort to dampen the market and improve the chances of first-time homeowners, Philip Hammond’s speech this time out provided no major surprises. There was no repeat of the extra 3% stamp duty surcharge on second homes, the phasing out of mortgage interest tax relief or the announcement of the ban on letting fees, with no noticeable restrictions on buy-to-let landlords other than those purchasing from overseas. Hammond confirmed the pledge made by Theresa May at the Conservative Party conference in Birmingham, where she said a further tax would be levied on foreign buyers of UK homes. Originally, there were rumours that this levy could be up to 3%, but Hammond said the government will hold a consultation in January 2019 on the implementation of a 1% surcharge. While some worry that the extra charge will give off an anti-investment vibe and will negatively affect prime sectors of the market, others suggest that domestic landlords could benefit from lower competition for homes. Arguably the biggest announcement for landlords was the revelation that, from April 2020, lettings relief on capital gains tax (CGT) will be limited to homes in which occupancy is shared between owner and tenant. In addition, the final period of exemption will be cut from 18 months to 9 months. While not as damaging as previous measures, it was another disappointment for landlords and may put off those considering buy-to-let in the future as they’ll now be likely to face a much larger CGT bill than they would have before. What’s more, owners of rental properties might seek to sell sooner rather than later – and exit the market – as a way of avoiding a large tax bill at a later date. At a time when good-quality rental properties are already in short supply, this could cause issues for the sector as a whole. Kate Eales, national head of lettings at Strutt & Parker, said the changes proposed by Hammond could cause issues. “This may well be closing a loophole but would affect many landlords who at the moment are choosing to rent out properties they own and keep them as investments for the longer term, after they themselves have moved out,” she commented. “Live-in landlords and those who have never occupied the properties they are renting out will be unaffected. All homeowners should be aware of these changes. Sales before April 6 2020 should not be affected,” she explained. One of the main talking points was about the lack of new information given regarding the ban on letting agent fees charged to tenants – set to be introduced by spring 2019 at the earliest – with letting agents, landlords and tenants all still left in the dark on a timetable of implementation. The Tenant Fees Bill has now reached the committee stage in the House of Lords. It passed the first sitting and will now have a second sitting on November 20 to discuss the amendments put forward. After that, it will still need to go through the report stage, a third reading and a consideration of amendments in the House of Commons before receiving Royal Assent. Any hopes that a clearer picture would be outlined at the Budget proved fanciful, though, and for now we only really have ‘spring 2019 at the earliest’ to go by. 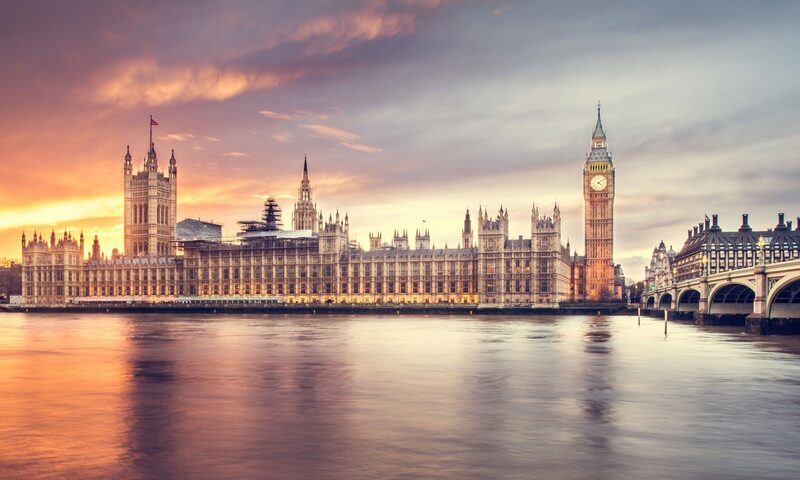 Equally, the government’s much-hyped plans for three-year tenancies as standard received no airing in the Commons, with the proposals seemingly shelved on the quiet after a backlash from the property industry. And speculation that financial incentives would be offered to landlords – in the form of CGT relief – to encourage them to sell their property to long-term tenants also proved to be tittle-tattle rather than solid fact. Overall, it wasn’t a Budget to excite or dramatically transform the rental sector. At the same time, after a raft of new legislation and regulation in recent years, the lettings industry will probably be breathing a sigh of relief that it wasn’t making all the headlines in this year’s major fiscal announcement. That said, there still seems little by way of support for the challenges that landlords face in the coming years, with mortgage interest tax relief being phased out completely by 2020 and the fees ban set to have a significant impact on the revenues of both landlords and agents.